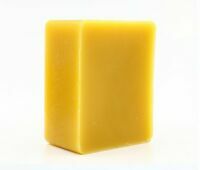 Rice Bran Oil, Organic, Soap making supplies. 7 pound Gallon. 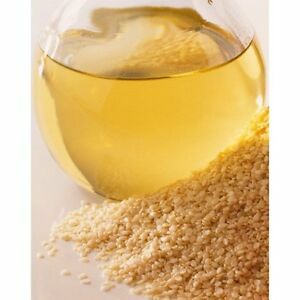 Rice Bran Oil is rich in vitamin E complex, tocopherols and tocotrienols, a unique antioxidant known as gamma oryzanol, high quantities of phytosterols, polyphenols and squalene. This oil has a very good shelf life compared to other oils because of the antioxidants.